Our Potato Recipes section contains a variety of delectable potato recipes. 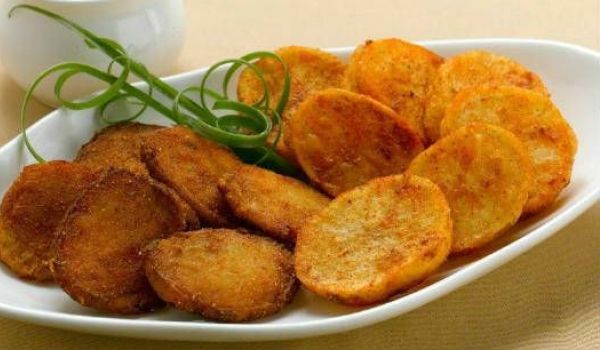 Potato (Aloo) is perhaps the most popular vegetable in the world and is used in a number of dishes such as appetizers, salads etc. Try our range of easy potato recipes. 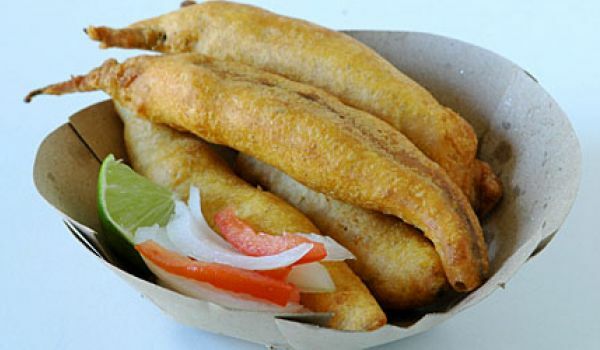 Aloo Tuk is a popular 4'oclock snack that is made by deep frying potato slices. These tasty and crispies slices are eaten with sauce or chutney. These crispies are the best option, if you are looking for some comfort food! 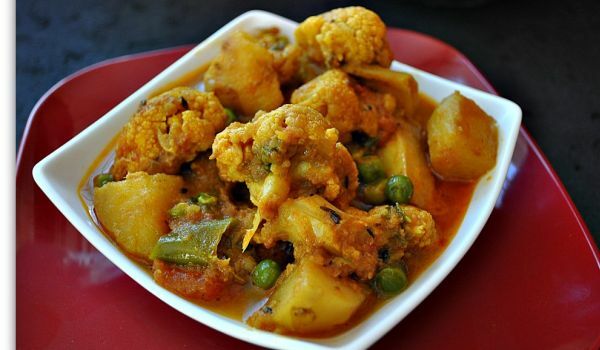 Aloo Phulgobi Dalna is a spicy hot curry recipe. 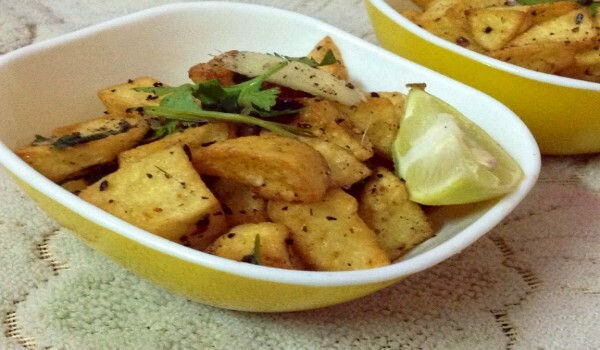 Learn how to make/prepare Aloo Phulgobi Dalna by following this easy recipe. Aloo Puri is a very popular recipe. Learn how to make/prepare Aloo Puri by following this easy recipe. 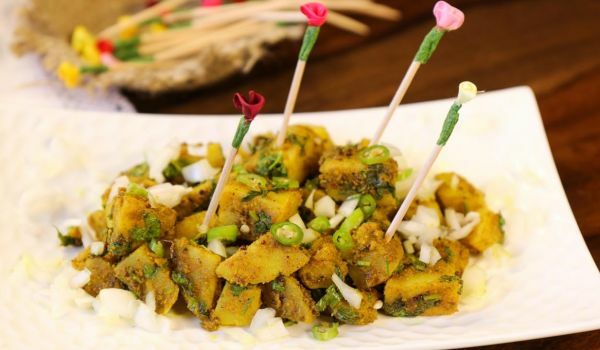 While exploring the Bengali cuisine, one might notice that the potato is a chief ingredient of most dishes and the Aloo Potol is no different in this regard. Its a great addition to a meal. 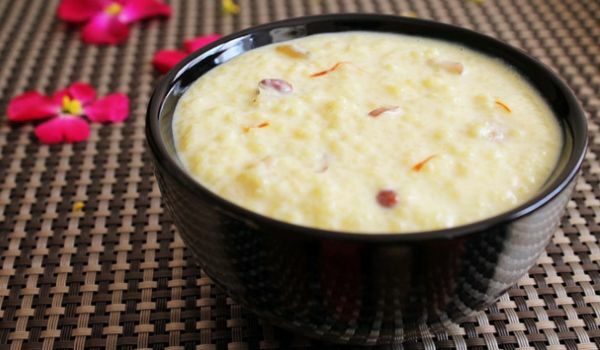 Usually consumed during the period of fasting, this Vrat Ke Chawal has all the nutrition necessary as well as the fact that it's delicious and filling on an empty stomach. 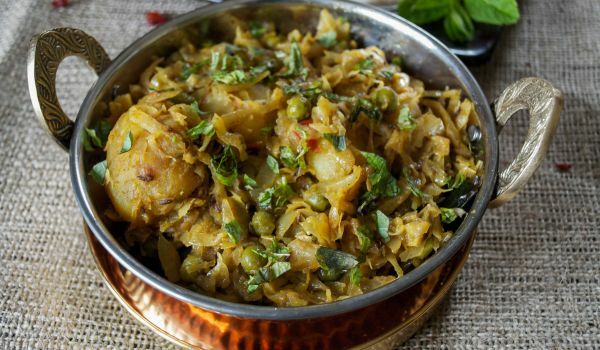 A traditional Bengali dish the Bandhakopir Ghonto is a curry prepared with cabbage. 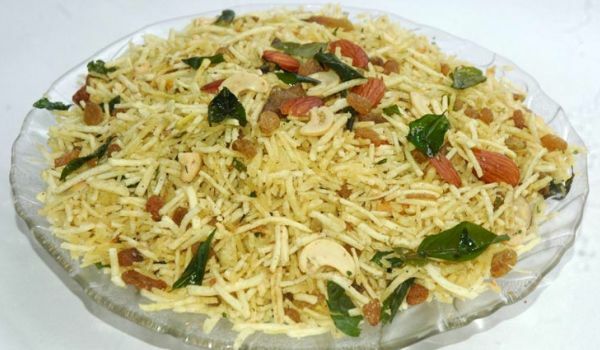 The mild spicy dish is best eaten with rotis or luchis and is quite popular during festivities. Corn flour isn't the only option, when it comes to looking for a coating for Pakoras. 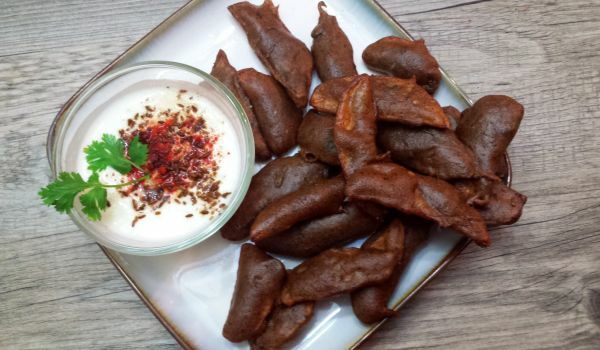 Try making the snack with Buckwheat Flour, its gonna be an experience you will never forget. 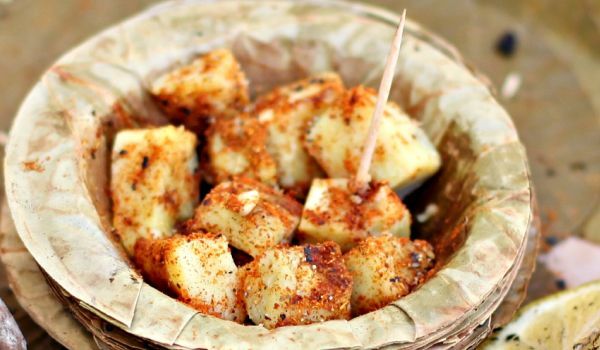 Farari Chiwada is a yummy combination of fried potatoes and lots of dried fruit. 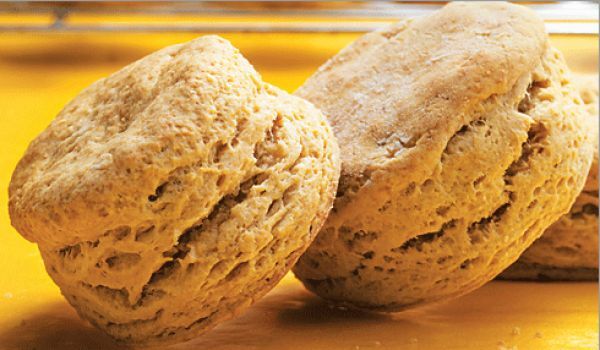 This is a healthy 4-o'clock snack that makes tea time a lot more tasty. Potato Soup is a popular Italian recipe. Learn how to make/prepare Potato Soup by following this easy recipe. 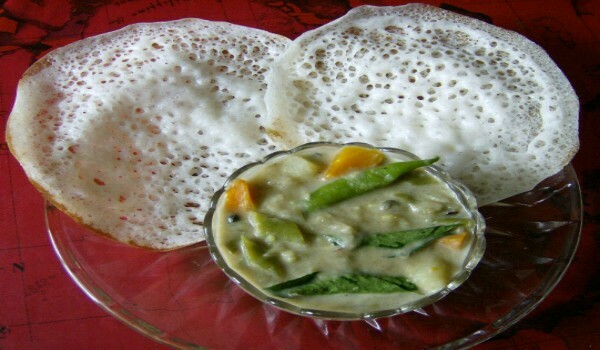 Appam and Veg Stew is a very popular recipe. 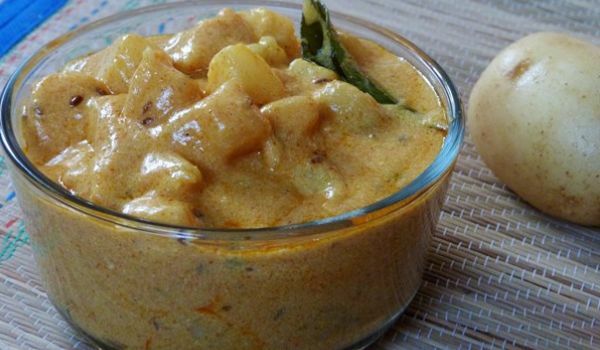 Learn how to make/prepare Appam And Veg Stew by following this easy recipe. 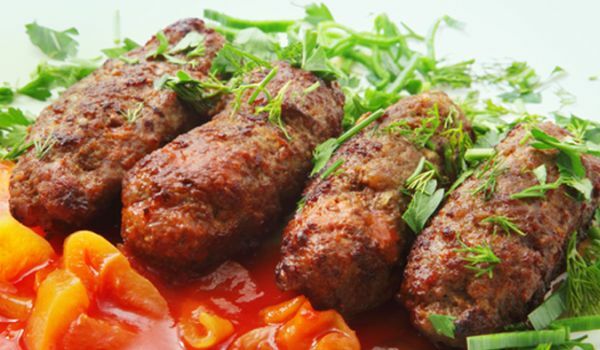 Briam is a summertime recipe prepared with fresh vegetables and herbs. 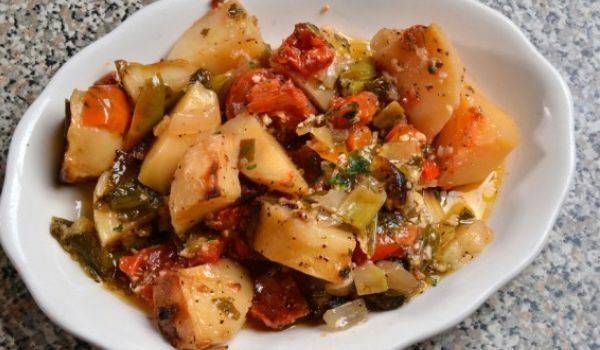 Learn how to make/prepare Greek Mixed Vegetables in Tomato Sauce by following this easy recipe. 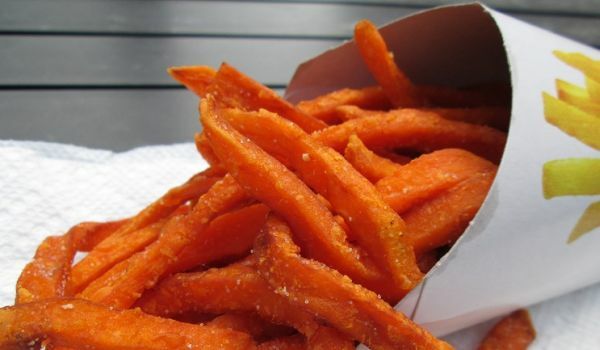 Sweet Potato Fries is a healthy alternative to the usual French fries. 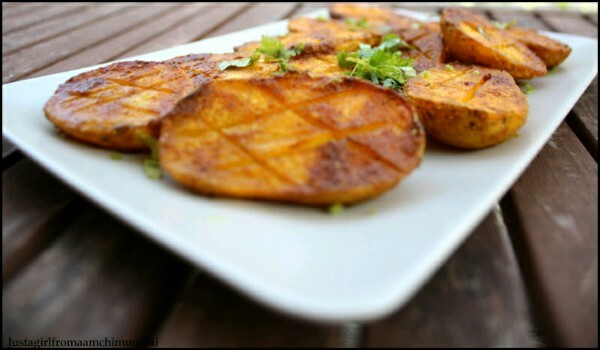 Learn how to make/prepare Sweet Potato Fries by following this easy recipe. Chilli Bhaji is a South Indian snack generally had with spicy or sweet chutney. This simple dish made by wrapping the chilli with Chickpea flour and fried. 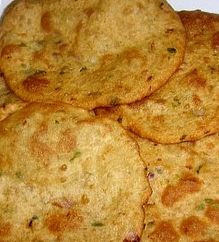 Kuttu Rajgiri Parathas is a very popular recipe. 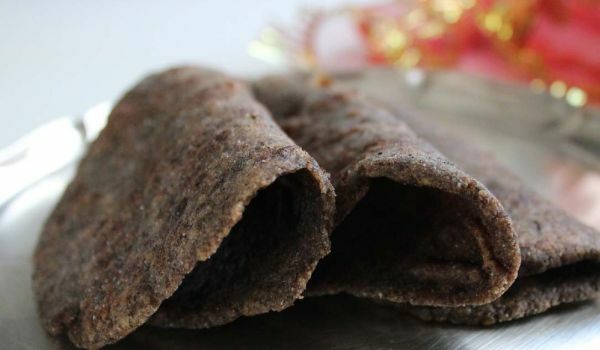 Learn How To Make Kuttu Rajgiri Parathas by following this easy recipe. 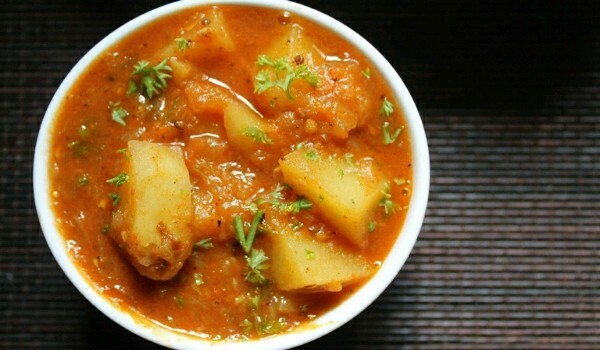 Aloo Tamatar is a very popular recipe. 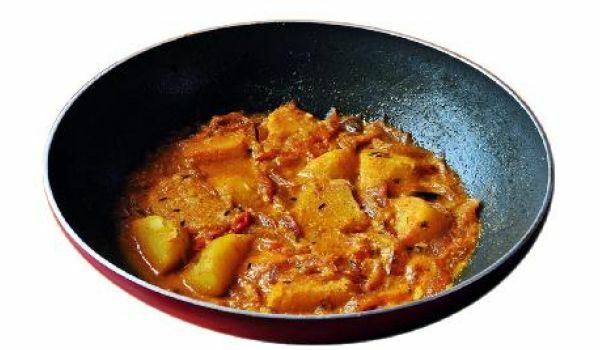 Learn how to make/prepare Aloo Tamatar by following this easy recipe. 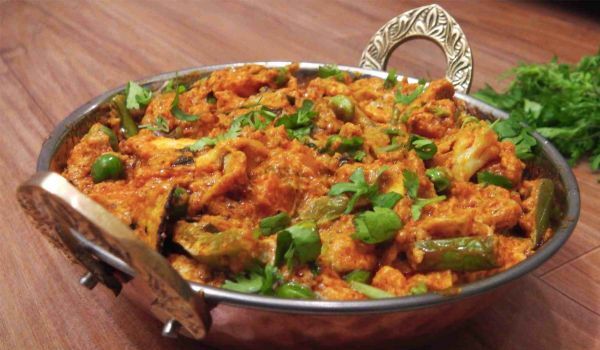 Green Chilli and Aloo Curry is a hot and spicy recipe. 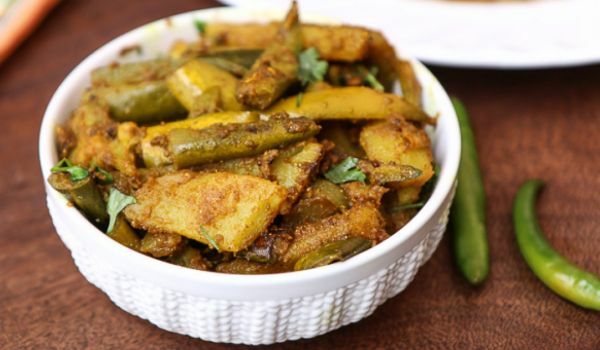 Learn how to make Green Chilli and Aloo Curry by following this simple & easy recipe.